MILLSBORO, DE – Accept no imitations. For the 10th consecutive season, the American Racer Cup presented by Sunoco Race Fuels returns to reward competitors with cash awards and tire certificates in 2019. $51,450 in point fund money has been allotted for American Racer Cup Modified and Sportsman competitors at tracks in New York, New Jersey, Pennsylvania and Delaware, not to mention an expected 500-plus tire certificates to be distributed to racers via pre-season drawings, in-season giveaways and year-end awards. The program utilizes a driver’s 10 best finishes at their home track to determine overall, regional and track standings. Points are tabulated from mid-April through Labor Day. The American Racer Cup is backed by American Racer Tires, Lias Tire of Indiana, Pa., Sunoco Race Fuels and Insinger Performance of Dushore, Pa.
“The American Racer Cup celebrates its 10th anniversary in 2019,” program administrator Brett Deyo said. 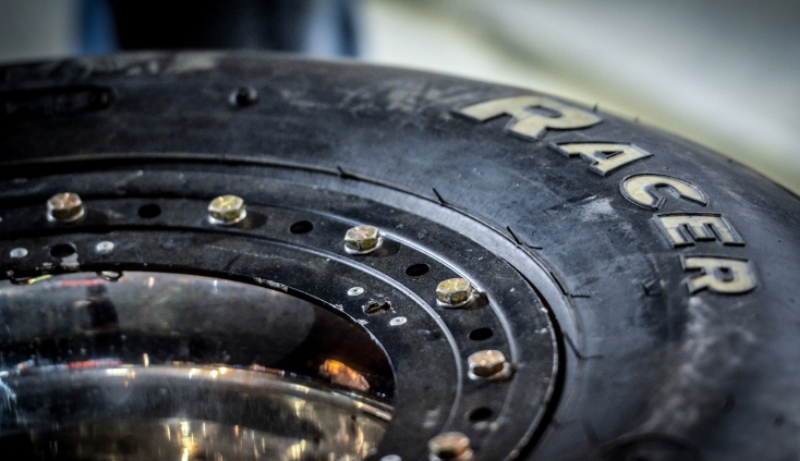 “That’s a remarkable commitment to racers: approximately a half-million dollars in point fund money and more than four thousand tire certificates have been handed out over the last decade. Defending American Racer Cup presented by Sunoco champions are Matt Sheppard of Waterloo, N.Y., representing Outlaw Speedway in Dundee, N.Y., as the Modified champion and Throop, Pa., native Alex Yankowski of Big Diamond Speedway in Minersville, Pa., as the Sportsman champion. Sheppard received $11,000 and Yankowski $2,000 for their efforts plus tire certificates. Registration for the ’19 American Racer Cup is underway via the ‘Forms’ tab on the website at www.theamericanracercup.com. A pre-season tire giveaway is planned for Jan. 20, the final day of the Motorsports Racecar & Trade Show at the Greater Philadelphia Expo Center in Oaks, Pa. One tire each representing the Modified and Sportsman divisions will be distributed via a drawing of registrants broadcast on Facebook Live. A complete lineup of eligible tracks and divisions will be made public in the coming weeks as ’19 schedules are finalized.